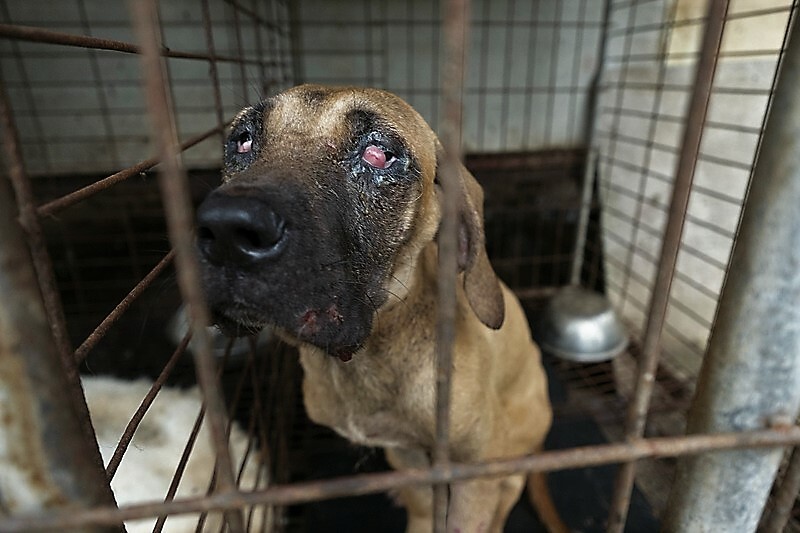 Our supporter’s and volunteers’ compassion for the dogs and cats in South Korea makes our campaigns possible and therefore makes change possible. Dr. Fateh Sidhu is one of our most dedicated supporters and advocates for the Korean dogs and has kindly sent us the below message. Thank you, Dr. Sidhu, for your continuing compassion and dedication to help the poor animals in the Korean dog and cat meat trade!! I am disheartened to learn that as of 2016, 8,753 dog meat farmers have voluntarily registered their farms with the government, which makes the South Korean government the only government in the world to recognize dog farming as a profession and legitimize the disturbing dog and cat meat trade occurring throughout the country. People throughout the International Community including myself are shocked to hear that the South Korean government recognizes the disturbing dog and cat meat trade as an industry. Furthermore, I understand that the government states that social consensus is required to end this trade, however, a prominent survey conducted by the organization Gallup Korea in June 2018, has found that about 70% of South Koreans are against eating dog meat. Therefore, despite the social consensus being present it is extremely disappointing that South Korea’s leadership fails to take action against this cruelty and on the other hand actively chooses to attempt to legitimize it. My family and I must avoid traveling to and supporting South Korea through any means, including purchasing South Korean products, until South Korea’s leaders end their complacency towards the torture and suffering inflicted upon dogs and cats in the brutal dog and cat meat trade of South Korea. The dog and cat meat trade should not be carried out by a country which strives to be seen as modern and progressive on the global scale because it severely harms your country’s image among the international platform. I urge the South Korean government to end the brutal dog and cat meat trade by strengthening the country’s anti-cruelty animal legislation and enforcing animal protection laws to the highest degree. thank you for writing the korean government.